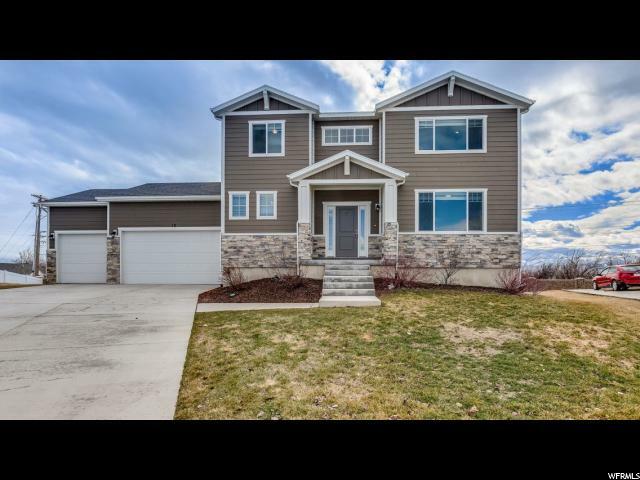 All WILLOW SPRINGS homes currently listed for sale in Eagle Mountain as of 04/18/2019 are shown below. You can change the search criteria at any time by pressing the 'Change Search' button below. "Just reduced! Don't miss this beautiful Candlelight Home with high ceilings on the main floor. Bright open kitchen with white cabinets and granite countertops and stainless steel appliances. Refrigerator included. Ready for immediate move-in. Purchase subject to 1031 exchange. Details and square footage are provided as a courtesy only. Buyer to verify. " 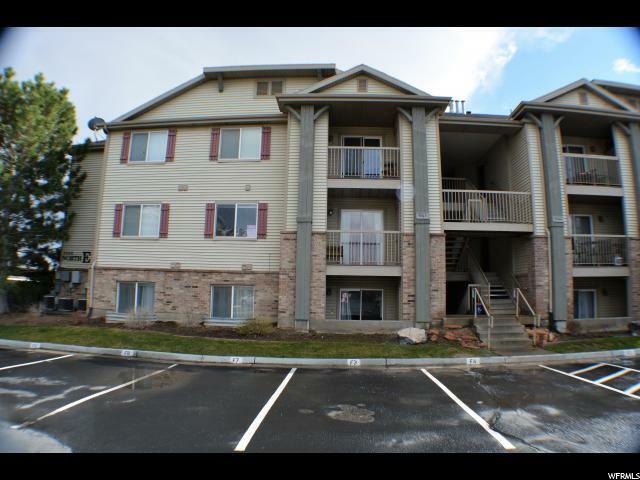 "**STATUS 4/16 - ACCEPTED OFFER, waiting for final signatures to put home UC** Darling move in ready main floor condo updated with all new carpeting, vinyl floors, new kitchen cabinets and counters, all new appliances, new water heater and fresh paint. See agent remarks for showing and offer instructions. Square footage figures are provided as a courtesy estimate only and were obtained from tax records. Buyer is advised to obtain an independent measurement." "Beautiful lower level home with trendy wood look flooring and spacious kitchen. The Master has a walk in closet with extra built in dressers that make storage more efficient and leaves more room in the bedroom itself. New furnace and dishwasher gives you peace of mind so you can enjoy your new home without spending money on repairs. 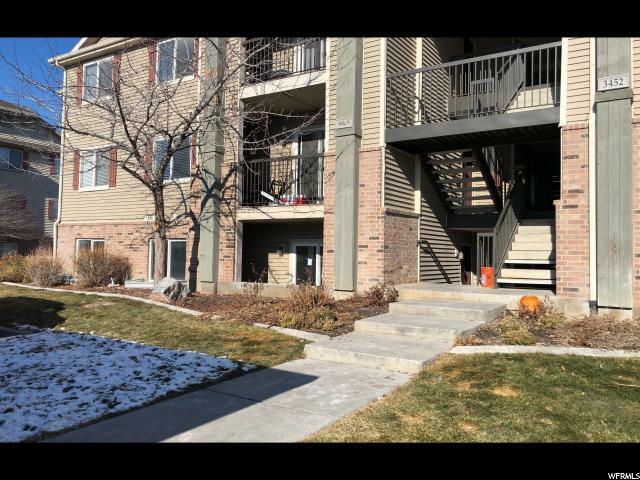 .The community is classy, and very well maintained, a great place to call home, and the lower level is perfect if you have pets. Don't miss this one. Square footage figures are provided as a courtesy estimate only and were obtained from County records. Buyer is advised to obtain an independent measurement."